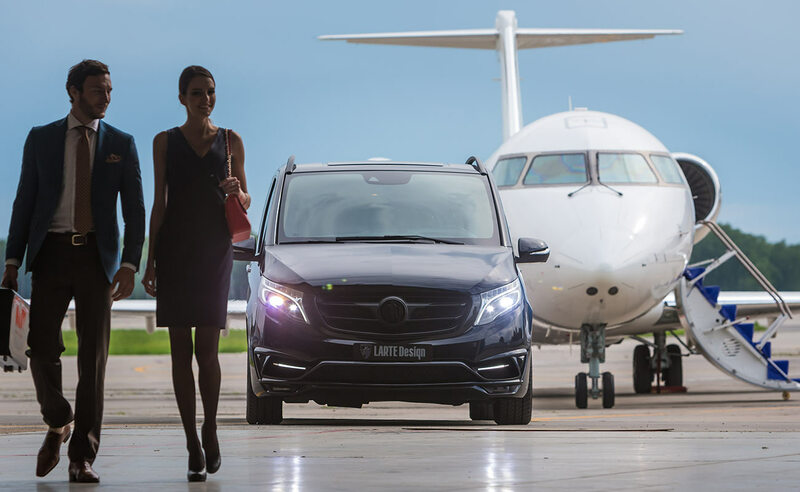 Limotemp Limousine is a luxury town car and limousine service, conveniently located near JFK and LAG International Airports. We are a professional company offering reliable transportation to our clients. Our luxury Town Car Sedans and Limousines are competitive with car service rates, and offer a world of difference in comfort. 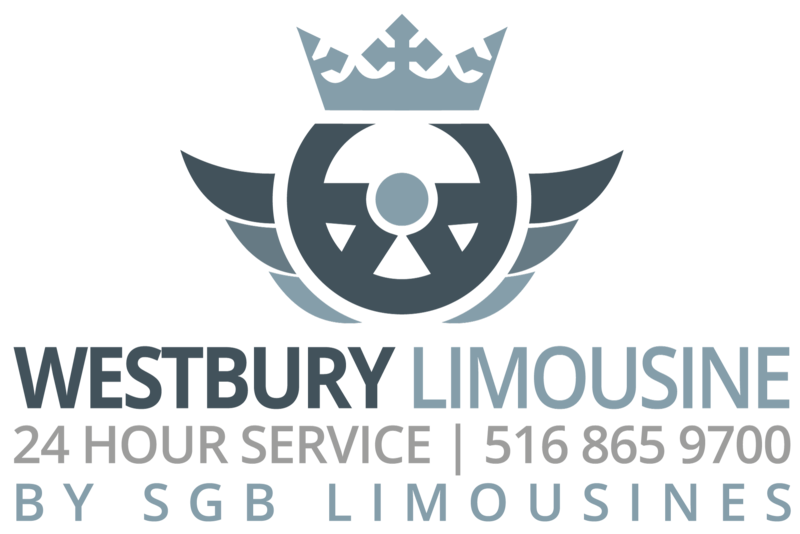 We can accommodate all of your needs by offering you and your friends, family, clients or colleagues a variety of transportation options including, classic town cars, modern stretch limousines and comfortable SUVs. In addition, we offer 24 hour service, private rides, 24 hour service, last minute job requests and guaranteed on time pick-ups. You’ll find our courteous and helpful drivers dependable and responsive to all your riding needs. For more information, call or e-mail us today!